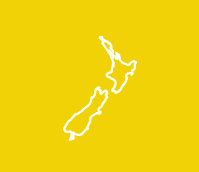 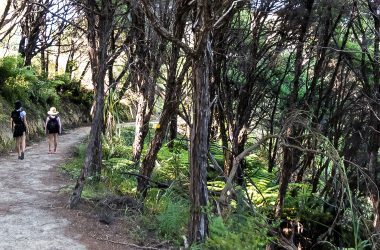 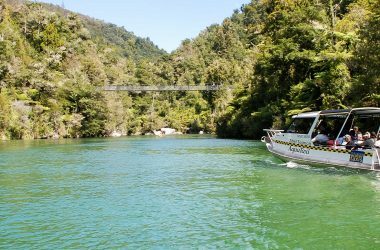 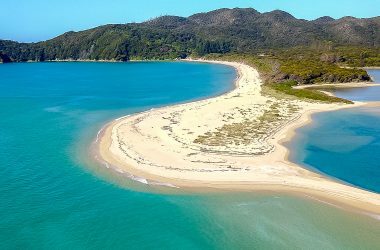 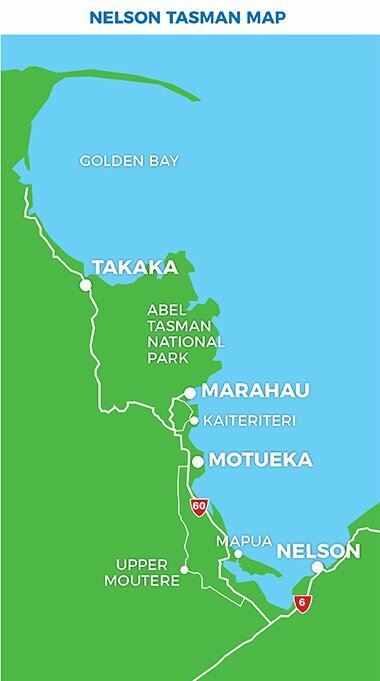 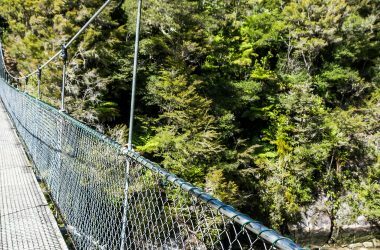 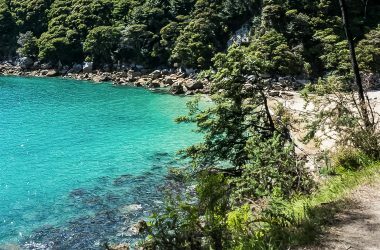 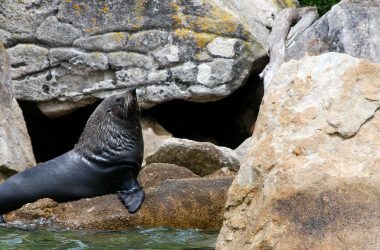 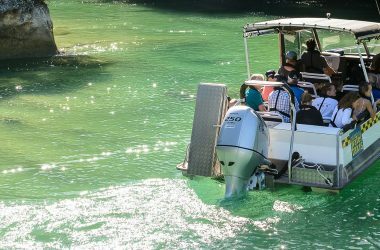 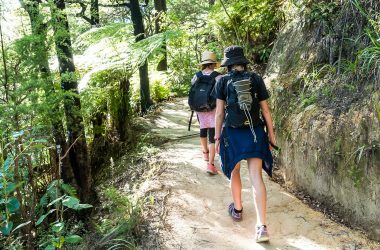 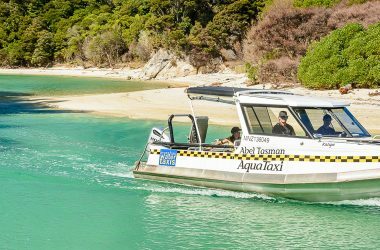 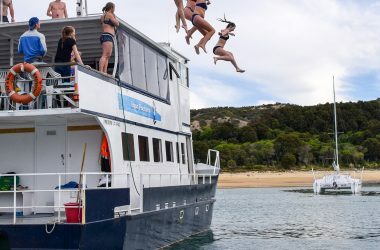 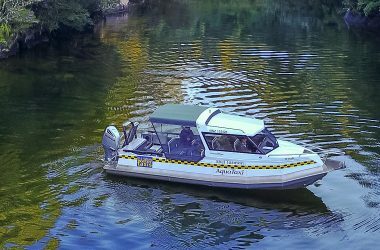 Combine a water taxi, walk and kayak to experience the best day out in the Abel Tasman! 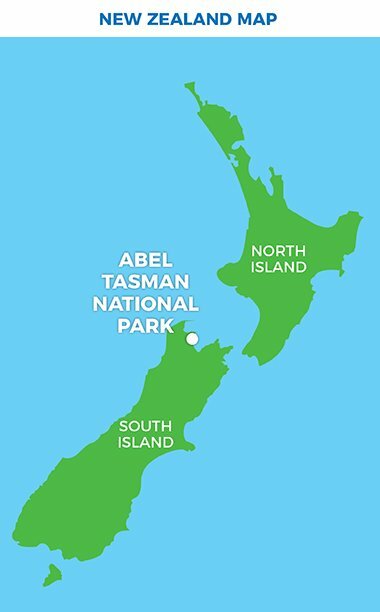 Walking the most scenic section of the Park and kayaking in the calmest waters! 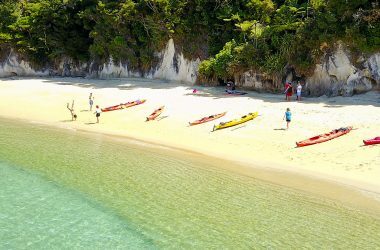 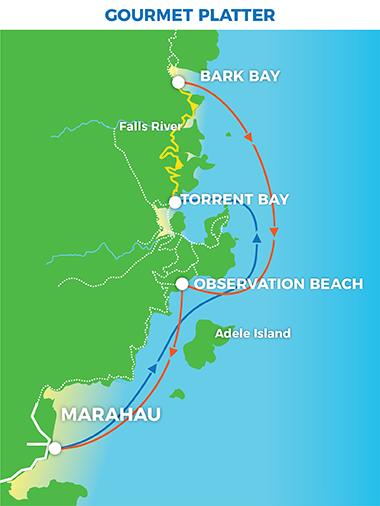 Guided kayak trip: Explore the wonders of the Tonga Island Marine Reserve in your kayak.